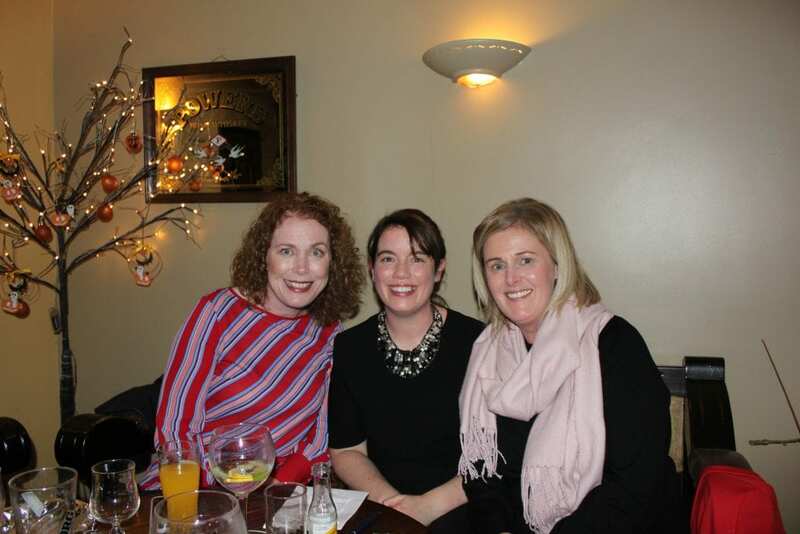 What did Tipperary Credit Union Do? 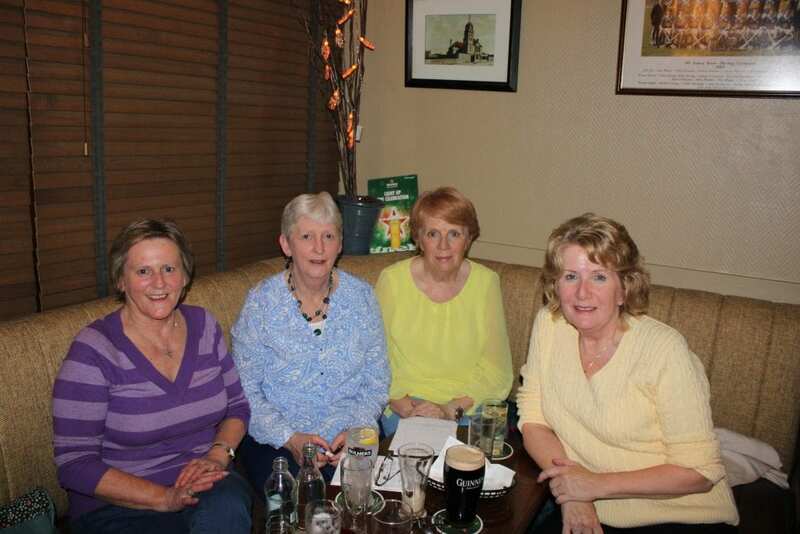 At Tipperary Credit Union we all got into the spirit of the day. At our Head Office we had light refreshments and treats for our members. 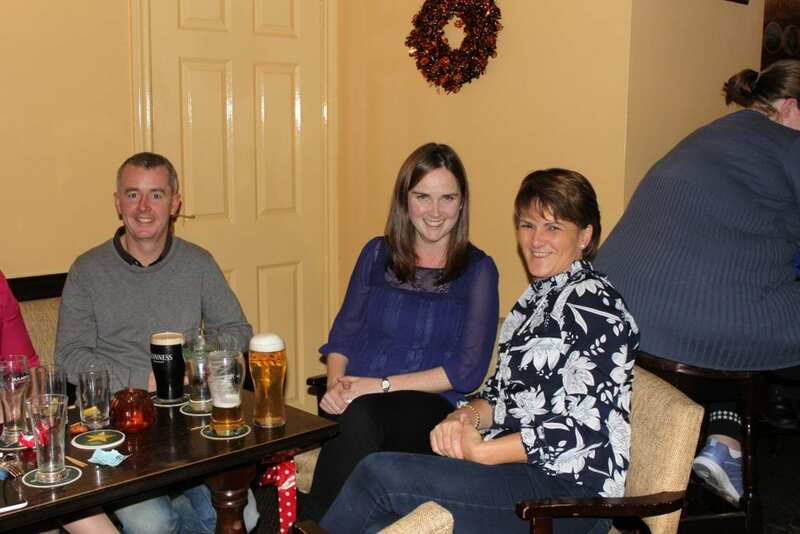 Our Chairperson John P Hartnett took to the airwaves and spoke on Tipperary Mid-West Radio about the credit union movement and his experience in Tipperary Credit Union. 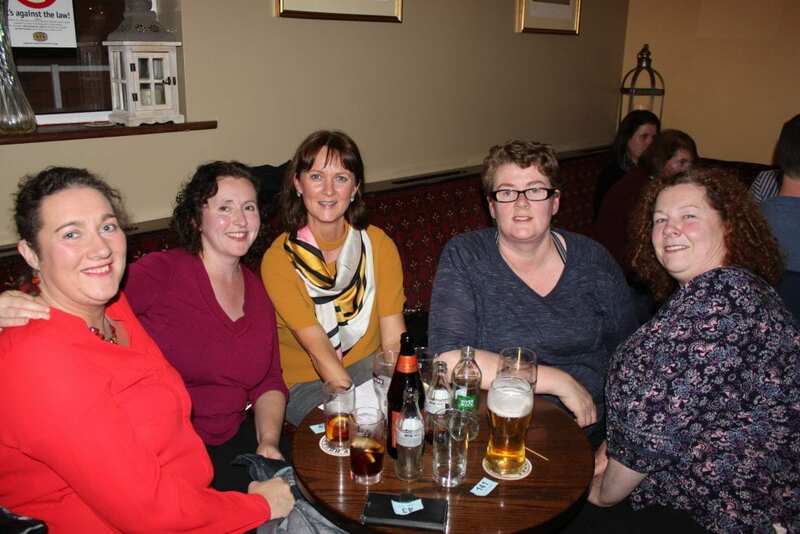 The highlight of International Credit Union Day was our annual Free Fun Table Quiz. We would like to sincerely thank everyone who came out and supported the event. 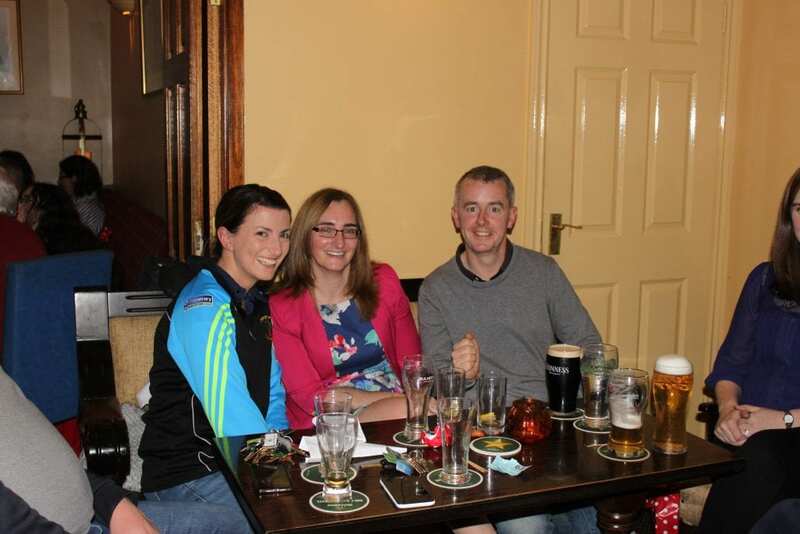 There was a fantastic turnout with 22 teams entering the quiz. 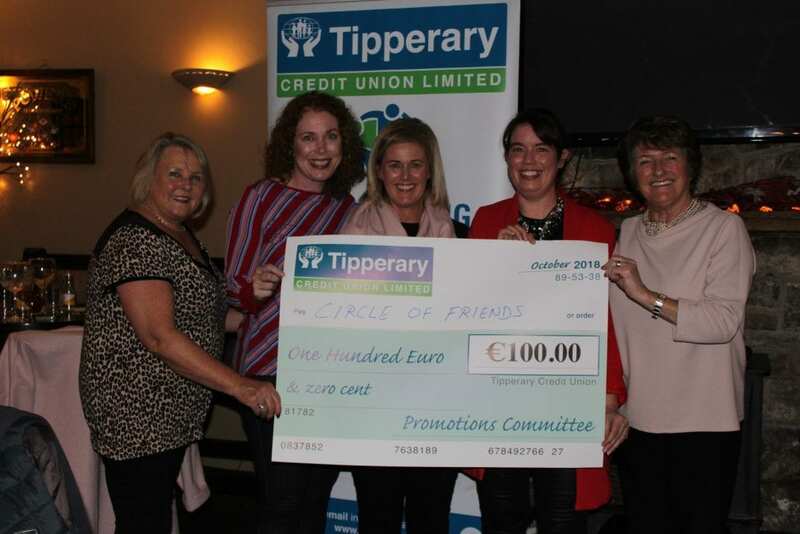 In keeping in line with the community ethos of credit unions Tipperary Credit Union donated €600 to local clubs/organisations and charities of the winning teams choice. 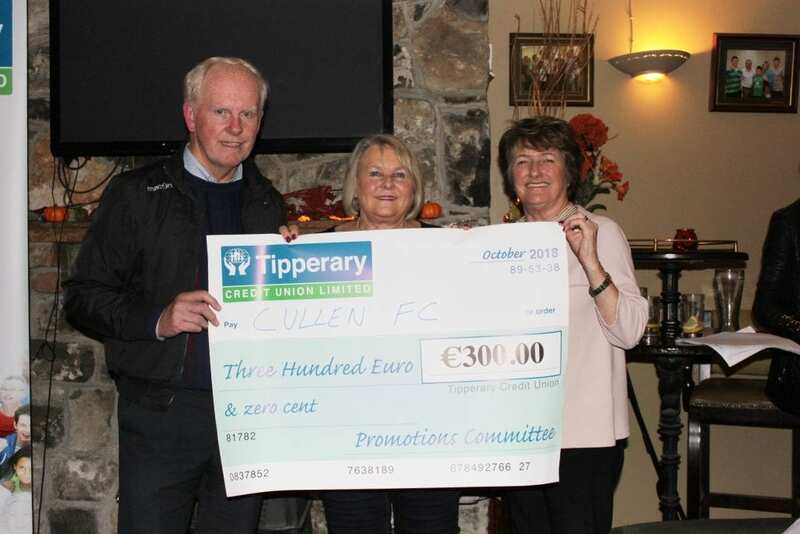 • Cullen FC was nominated by the winning team to receive €300. 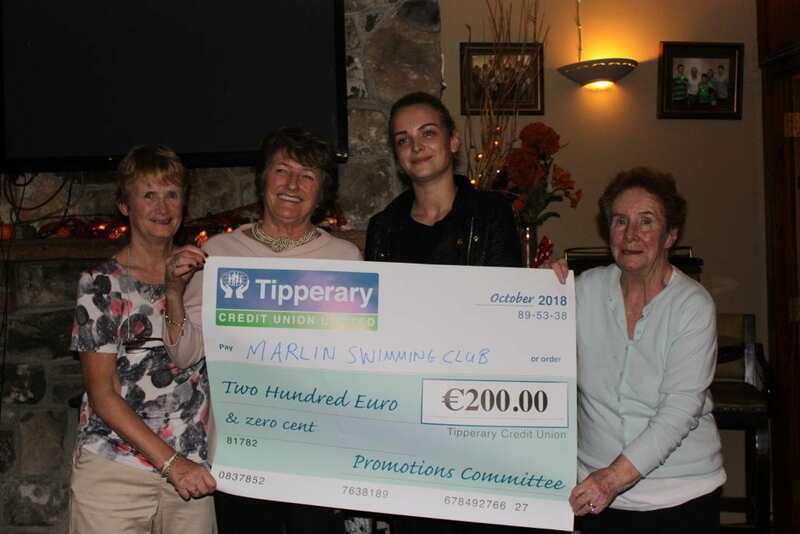 • Marlin Swimming Club was nominated by the runner-up team to receive €200. 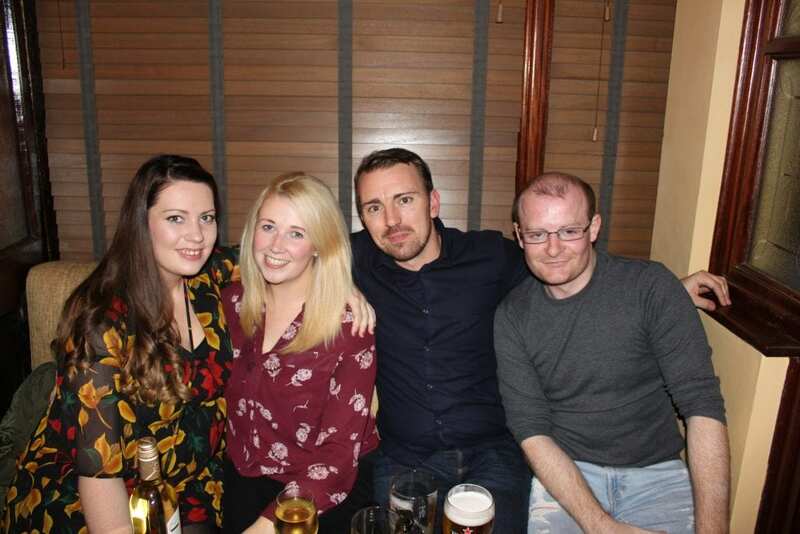 It was a great night with lots of fun throughout. 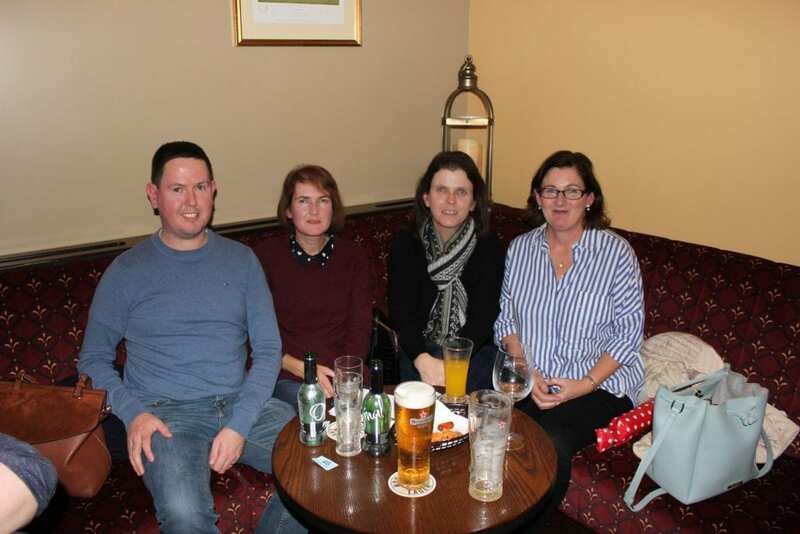 Tipperary Credit Union would like to thank the following: Leahy’s Bar, Betty, Philomena Ellard (MC) and all the Promotions Committee. Tipperary Credit Union would also like to congratulate all credit unions in Ireland as for the 4th year in a row we have been voted Number One for Customer Experience in the 2018 CXi Ireland Customer Experience Report. This is the first time, anywhere in the world, that the same organisation has taken the award for four consecutive years. Let’s hope next year we will do it again! 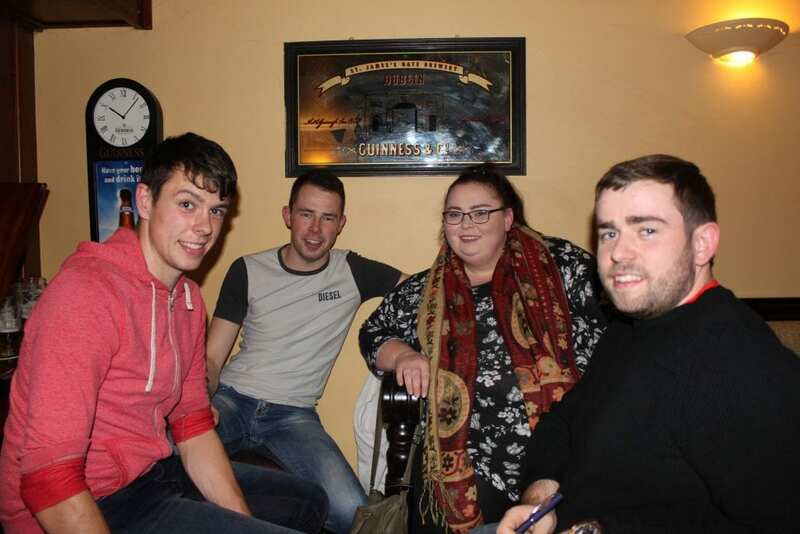 How can I join Tipperary Credit Union?